Charles Howard Duell of the US patent office famously stated in 1899 that “Everything that can be invented, has been invented”. While this notion clearly isn’t accurate, we can all look many of our own internal Procure to Pay (P2P) processes and see that little has changed over the past decades. Procurement has long looked at innovation with a “If it ain’t broke, don’t fix it” approach In the age of the intelligent enterprise, this sort of thinking is being re-visited. If we look at some of the steps in our P2P process, we can re-learn some of the steps in our procure to pay processes and maybe even make them better. At its simplest form, Procure-to-Pay is pretty straightforward. First, we either generate a Purchase Requisition or request an item out of a catalog. Next, the requisition goes to a purchasing agent who either performs the search for the item, generates a request for a quotation or simply approves or denies the requisition. Requisitions are then approved, vendors identified and purchase orders are cut. Once the vendor ships the goods and they are received, an invoice is generated and sent to the purchasing entity. Invoices are matched to shipping notices, the order is validated and released for payment. Once released for payment, the terms of payment are checked (to insure that discounts are properly taken) and the invoice is sent to accounts payable for settlement. Sounds simple, but for most AP and Purchasing teams, it’s anything but… How do we process free text purchase requisitions vs those that enter through the system? What happens when a product or vendor is not on our vendor or product master? How do we make strategic sourcing decisions? What happens when human interaction is required? What about the payment system? Who checks if discounts are taken? What if we have outstanding disputes with a vendor and want to place a block on a certain payment? How do we identify procurement fraud? All of these questions (and probably thousands more) are routinely faced by our colleagues in the supply chain and in the payments processes. But if they are repetitive processes and we see the same types of questions all the time – why aren’t we automating these processes and why aren’t we training our systems to capture these conditions and the actions that we take to remediate the exceptions. It can’t be a lack of data. In any given large organization, purchasing stats are readily available. In fact, most large organizations have already invested significant amounts of money in their spend analytics programs. One side note is that one research firm estimated that organizations who did not use spend analytics were missing out on 10-15% in savings in unmanaged spend categories and another 6% on managed categories – and that is on data that has been recorded (post-purchase or retrospective data). What if you could predict where losses would come from? What if you had systems that were actively learning from your data to give you statistics and predictions based on your own data? What if your systems “knew” how to process repetitive tasks to free up your purchasing and payables team to track down emerging one-off problems and money saving opportunities? This is the opportunity for machine learning and the intelligent enterprise in P2P. Automate source of supply assignments – by more tightly controlling and monitoring these assignments in real time and using machine learning algorithms to predict where and how you can anticipate these, you should be able to negotiate better contracts with vendors and ensure consistent performance in your organization. Manage cash discounts – identify reasons why discounts are not taken – is it specific to certain agents/products/seasons/etc. and build programs to create alerts and train employees to help you organization to be better cash managers. 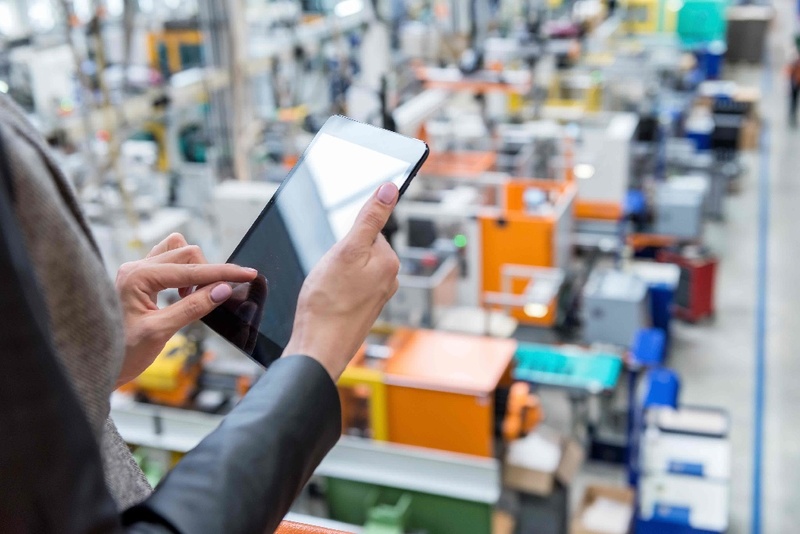 It is vitally important to see how the Intelligent Enterprise not only helps manage retrospective analytics and statistics, but to do this prospective manner using predictive analytics as well. Unlike Charles Duell of the US patent office, we now know that our P2P processes are constantly inventing themselves. It’s up to us to harness the power of the Intelligent Enterprise to enable this and to empower our employees to constantly re-invent our organizations. We can do this by developing the building blocks to improve the working lives of individuals and businesses as a whole.